A couple years back I decided since I was a reader, and a Halo fan, why hadn’t I read any of the books? And so my journey began. I’m enjoying them, and think you will to. 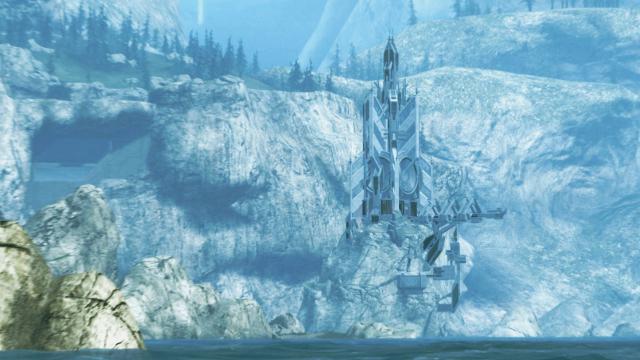 Follow the link for this Halo Diehards #ThrowbackThursday and see where you should start! There’s even a list that includes the games in the timeline. Cortana Will Return to Us? Seems Elementary. 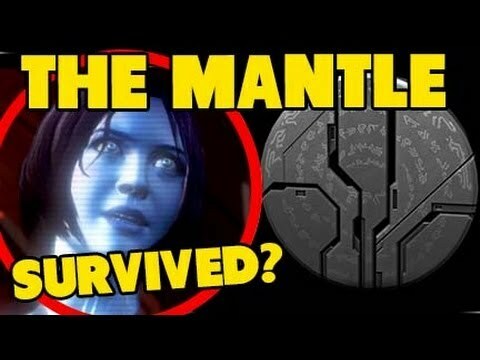 There have been many theories as to how Cortana might return to us, if not in Halo 5 in future unfoldings of the story line. Halo5Follower lays out a very simple, almost painfully obvious option in this easy to follow video, as well as discussing the Mantle and the Librarian’s gift to Master Chief at the end of Halo 4. This week’s Episode of CruelLEGACEY’s “Playtime” features Goosechecka from Grifball Hub and Tom and Woaf of Dust and Echoes. Watch Warren and Cobra continue their competition to see who wins the girl in Episode 7, “Mano a Mano”.